This post offers an account of Dickinson’s relationship to, interactions with, and employment of musical reference, gesture and idiom. 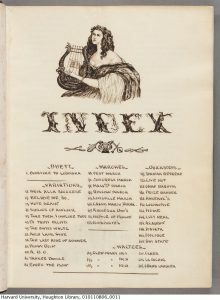 It begins with a brief outline of Dickinson’s musical training and her reaction to musical performance trends of the day, and proceed to decode the many musical references in a selection of her poems from the period c. 1861-1865, with a focus on her “golden year” of literary industry – 1862. While there has been a sustained and determined engagement with various elements of Emily Dickinson’s life and literary output, there has been a surprising lack of inquiry into the role that music played in her life. Renowned as a poet of contemporary vision and sensibility, it is less well-known that Emily Dickinson was successfully trained in the fundamentals of music practice and theory, and reached an impressively high standard of technical agility and nuance. Further, she was also exposed to church music and hymnal in her formative years. 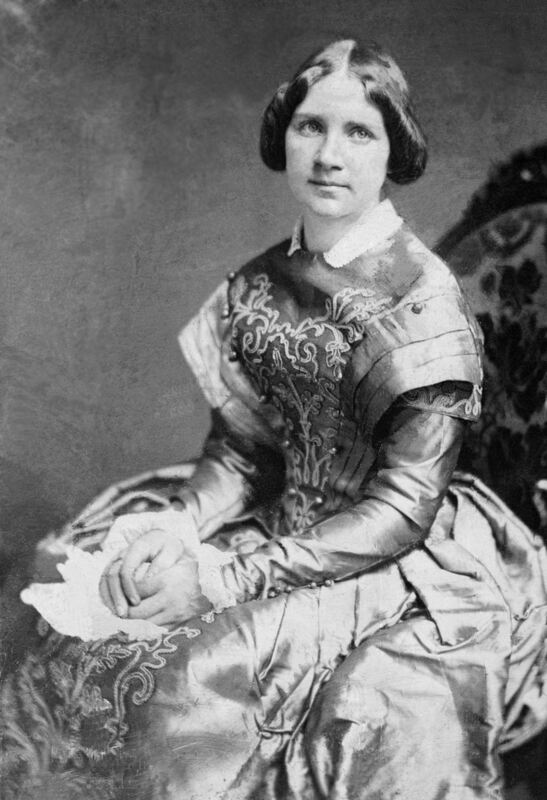 Despite Dickinson existing within a conservative domestic environment, she created her poems and possibly also her letters based on an embedded internal musical script, or musical roadmap, for her work. The vibrant and throbbing rhythms and sounds, which Dickinson incorporates into many of her poems and letters testify to her rare ability to convey profound concepts in musical form, nuance and terminology. … [music] emanates from the depths of her own being to create contrapuntal melodies which achieve either an harmonic or a dissonant whole. In adequate Music there is a Major and a Minor – (L370). Her Opera was the trilling of the birds outside her window; – the buzzing of the bees – the flitting in and out of the butterflies in their gauzy costumes. The crickets, and the frogs, and the breeze in its orchestra. This post offers an account of Dickinson’s relationship to and employment of musical reference, gesture and idiom. 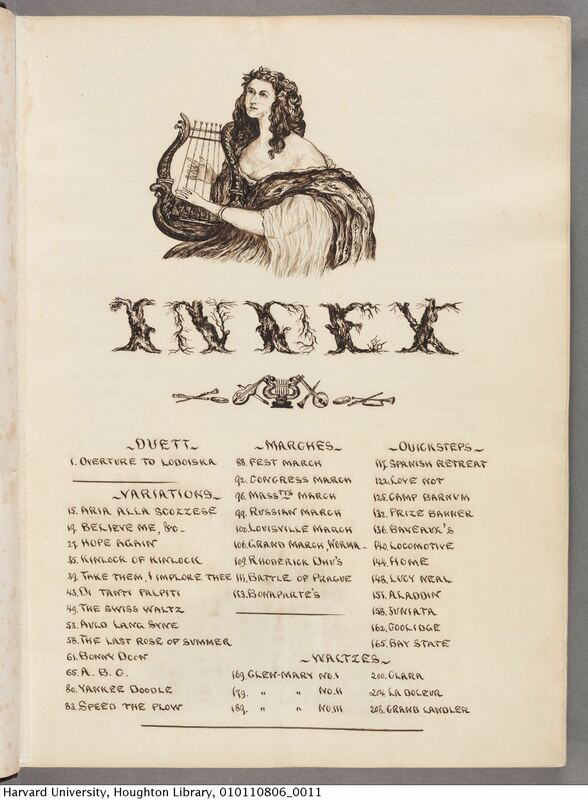 It begins with a brief outline of Dickinson’s musical training and her reaction to musical performance trends of the day, and proceeds to decode the many musical references in a selection of her poems from the period c. 1861-1865, with a focus on her “golden year” of literary industry – 1862. Poetry, page 6: “The English Skylark” by Frederick Tennyson and “Coming Home” from Boston Transcript; Original Poetry, page 7: “At My Mother’s Grave” by J.E.H. “From Joseph Marsh, Book, News and Music dealer, we have received the following pieces of music, all excellent. It is published by Oliver Ditson & Co., Boston, and of course must be good. “Fox glove March,” “Cupid’s Eyes, a ballad,” “The Colleen Bawn” [listen below] “Serenade—Wake Lady Wake,” “Miss Lorimer Bell, a ballad,” “Levinia Waltz.” Sold by Joseph Marsh. 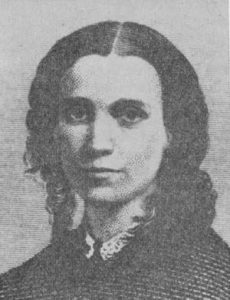 In the summer of 1862 Dickinson wrote to Dr. and Mrs. J. G. Holland stating: “My business is to sing … how do I know but cherubim, once, themselves, as patient, listened, and applauded her unnoticed hymn” (L269). It is, therefore, fair to conclude that Dickinson viewed her own literary voice as a musical one – drawing on both her extensive musical training, and a sub-conscious synergy with musical idiom and reference. I also was much pleased with the news [your letter] contained especially that you are taking lessons on the ‘piny’, as you always call it, but remember not to get on ahead of me. Father intends to have a Piano very soon. How happy I shall be when I have one of my own.” (L 6, 7 May 1845). Dickinson’s wish soon came true. That year, her father bought a handsome rosewood piano with ornately carved legs, manufactured by Hallett Davis and Company of Boston. In September, Dickinson wrote again to Abiah, “I am taking piano lessons and getting along very well with them…now I have a piano…. I am very happy” (L 8 25 September). Records suggest that over a period of some six years Dickinson actively engaged with daily piano practice, primarily based on the Bertini Method, a popular methodology of the day, resulting in a level of prowess that was deemed advanced, even by today’s standards. [Dickinson] went often across the lawn to her brother’s house. 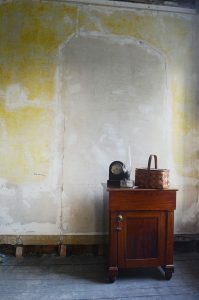 It was through him, and his handsome wife – the ‘Sue’ of her letters and messages, that she kept in touch with the life of her circle, and to a considerable extent with the village and the world. It was here that she would fly to the piano, if the mood required, and thunder out a composition of her own which she laughingly but appropriately called “The Devil,” and when her father came, lantern in hand to see that she reached home in safety, she would elude him and dart through the darkness to reach home before him. This was pure mischief and there was much of it in her. The proposition that, in artistic terms, Dickinson proceeded from not only a musical but performative perspective is supported by her finding freedom in thought and expression via an improvisatory musical language. Her choice to improvise at night, potentially based on well-known jigs, reels and patriotic songs of the time, demonstrates her desire to find release within boundary: to explore ways in which her innate sense of musical gesture, placement, breath, silence and cadence in performance terms could potentially inform her own poetic practice. Melodic strains and musical references pervade her poems, providing unusually appropriate figurative language to express joyous and plaintive moods …To an astonishing degree, the pulsating rhythms and sounds which Dickinson orchestrates in hundreds of her poems testify to her rare ability to convey profound concepts in musical terminology. Sometimes, the very air around her seems filled with music, and the songs of the birds either lift her exalted spirit or trouble her downcast soul. 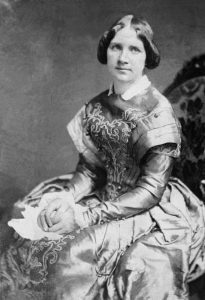 How we all loved Jenny Lind, but not accustomed oft to her manner of singing didn’t [sic] fancy that so well as we did her – no doubt it was very fine – but take some notes from her “Echo”- the Bird songs from the “Bird Sing” and have some of her curious trills, and I’d rather have a Yankee. Herself, and not her music, was what we seemed to love – she has an air of exile in her mild blue eyes, and a something sweet and touching in her native accent which charms her many friends. (L 46, 6 July). 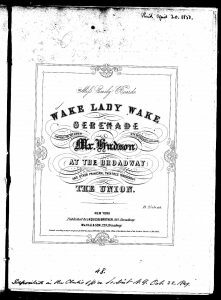 The Jenny Lind phenomenon provides a rewarding context in which to place Dickinson’s performance poems, suggesting a highly theatrical Dickinson whose refusal to place her poems before a broad audience had more to do with the vagaries of the marketplace than with a reluctance to perform. Lind provided Dickinson with an important – if ultimately disappointing – model of female self-fashioning. The several ways in which Lind’s public persona, and Dickinson’s private and poetic versions coincide suggest that Dickinson’s relatively brief encounter with Lind had a complex and enduring impact on her conception of herself as an artist. For the musician and performer, Pascoe’s assertions offer an important insight when looking to engage with, analyze and perform musical settings of Dickinson’s poetry and letters. The following section discusses my own critical engagement, as a practicing musician and performer, with a sample collection of Dickinson’s poems that feature musical references. The examples I offered in the poem section, while apt but by no means conclusive, demonstrate the various ways Dickinson championed the medium of music as a primary inspiration and informant of her poetic process. 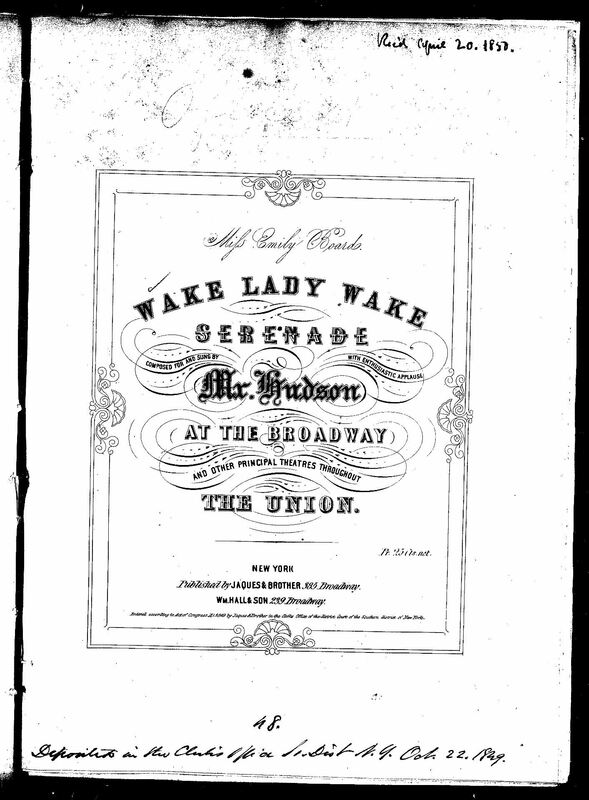 Dickinson’s personal music folio also offers the reader a unique window into her musical preferences; containing scores that, in many instances, require not only an advanced piano technique and sophisticated level of performance and virtuosity, but also demonstrate a diverse representation of musical style and genre. Editorial markings found in many of these manuscripts support the notion that she was exposed to a sustained and determined level of expert music instruction, notably during her formative years. Spanning 484 pages her selections were somewhat unusual for the time. As a direct result of a surge in the technical development of the piano, and interest in the piano as a home-based instrument, there was increased production and representation of solo and duet-based piano repertoire in personal music folios. 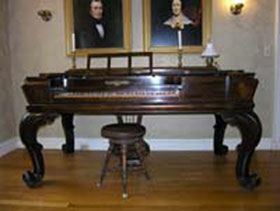 What is interesting to note is that while Emily Dickinson did include standard piano fare of her day, including piano transcriptions of larger operatic and symphonic works, her tastes were predominantly centered on popular music of the time: Irish, Scottish and English folk song, patriotic ballads, minstrel songs and piano transcriptions of dances such as waltzes, quick steps and reels. 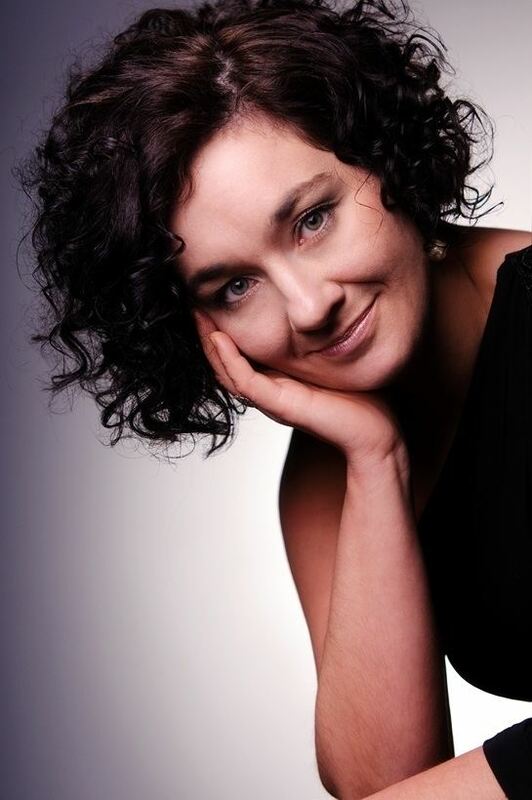 My research has been born out of my desire, as a professional vocal accompanist and coach, to explore and promote the art of song preparation and performance as a viable means of expressing the veiled emotional contours rooted in Dickinson’s poetry and letters. By means of recorded performance, analysis and critical reflection I have investigated both the musical embodiment of these contours and the specifics of narrative development within selected musical examples. Time and time again, I have been systematically drawn to Dickinson’s assumption of the role of musician, composer and performer; the way the interaction between these "players" in her drama of self is reflected and expressed in musical terms, and how both the composer and, ultimately, performer are inspired to then interpret her work through their own artistic filters. It was this unexpected discovery that led me to a series of questions. How do we read Dickinson? How does a composer read her work? How does a performer read the dual narrative of Dickinson and composer? My work to date has sought to give insight into both Dickinson and the extraordinary response that she elicits within musicians and composers who are drawn to her writing. 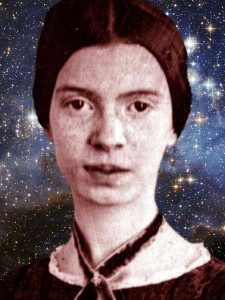 It is my intention that this research will ultimately establish a new forum for the way in which we read, hear and perform the work of Emily Dickinson. Sheldon, key lectures and presentations (Singapore, Oxford, Cambridge), and chamber recitals (Vancouver, New York, Paris, Boston and Philadelphia). 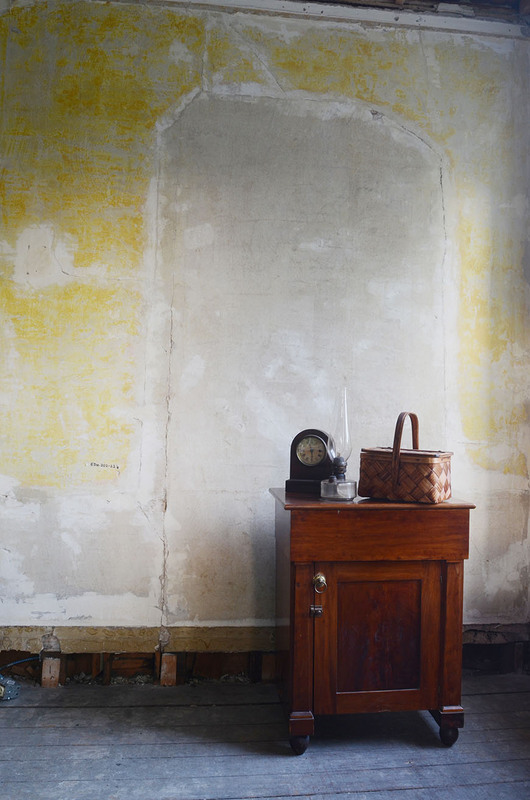 Current ventures include an album with critically-acclaimed soprano Nadine Benjamin, featuring premiere performances of Dickinson-inspired song cycles by Juliana Hall, Ella Jarman-Pinto, John Gibson, and Luigi Zaninelli; an inter-medial performance project based on fragment manuscripts of Emily Dickinson with Prof. Suzie Hanna, Dr.
Sally Bayley, and renowned folk artist Hannah Sanders; a digital archive showcasing practice-led approaches to the performance and study of Dickinson’s poetry and letters, and an international song project showcasing critical examples of American war, memoriam and remembrance. Lecturer in Music (Coventry University) and Research Associate (Oxford Song Network, TORCH – The Oxford Centre in the Humanities). Cooley, Carolyn. The Music of Emily Dickinson’s Poetry and Letters: A Study of Imagery and Form. McFarland & Company, 2003, 25. Sewall, Richard. The Life of Emily Dickinson. Cambridge: Harvard University Press, 1980, 270. Boziwick, George. “'My Business is to Sing': Emily Dickinson's Musical Borrowings." Journal of the Society for American Music 8, 02 (May 2014): 130 – 166. Pascoe, Judith. “The House Encore Me So: Emily Dickinson and Jenny Lind.” The Emily Dickinson Journal 1, 1 Spring 1992: 1-18, 2. 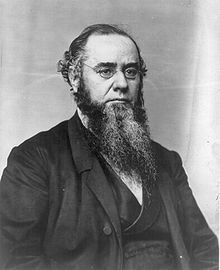 Sewall, Richard. The Life of Emily Dickinson. Cambridge: Harvard University Press, 1980, 406, 272.